If you’re looking for new songs and getting tired of the mainstream songs and artists, take a listen at these three underrated yet over-talented upcoming artists in the Hip Hop game. From dropping songs on social media platforms to making their ways on the charts with your favourite artists, these three artists will soon be on your playlist once you take a listen to their recent debut albums! 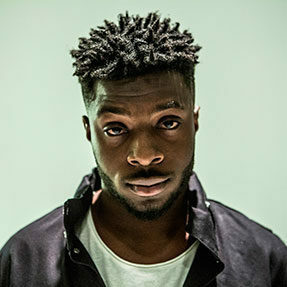 If you guys love Kendrick Lamar, you should definitely take a look at 25 year old, Isaiah Rashad. 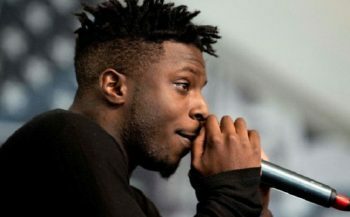 Not only is he signed under the same label as the OG Lamar (Top Dawg Entertainment), but he also has a song with him on his debut album “The Sun’s Tirade” called “What’s Wrong”. Not only has he been a double-header for major cities, but he also shows his down-to-earth side by expressing his love for his two children. At such a young age, he shows brilliant musical talent through songs that takes you through different emotions. The best thing about Isaiah Rashad’s “The Sun’s Tirade” is that it is the perfect album for good vibes whether you want to relax on your own or kick back and jam with your friends for some catchy. You don’t want to miss out on this one! 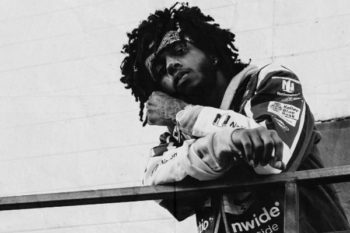 Coming straight out of the Atlanta Side, 6lack is a definite artist you should take a look at! He has done a successful job with his debut album “Free 6lack” that varies in different emotional in depth within the lyrics. A lot of the songs revolve around heartbreak and getting over someone, so for all you people looking for some songs to relate to when it comes to love, this album is the best one to make you feel all types of way; “Prblms” will have you feeling as if you do not care about a single person and then comes “Worst Luck” where you feel emotional once again. Although your emotional levels will be all over the place, it is a great album to listen to if you need a good cry or a good time! Don’t take him simple, this man is on his way to the charts! 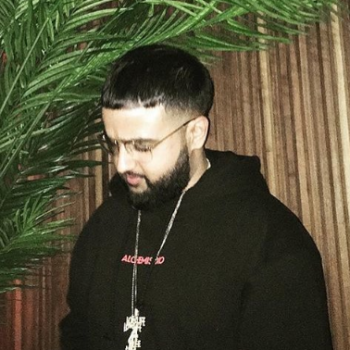 Coming from the Toronto district, Rexdale, NAV is the new and upcoming artist that will soon be on everyone’s playlist before a night out and even during. From singing, writing, producing and dropping his own tracks on Soundcloud to being featured on Travis Scott’s debut album “Birds in the Trap Sing McKnight” with “Beibs in the trap”, NAV is an artist that will soon be hitting the radio and has already been played on Drake’s very own “OVOSound Radio”. With the hit songs, “Up”, “Take me Simple” and “Fell in Love”, this “XO” artist is on his way to not only being featured on your favourite rapper’s songs but dominating the charts himself!